There’s something Outside. It wants In. And I’m supposed to stop it? I’m Trella. 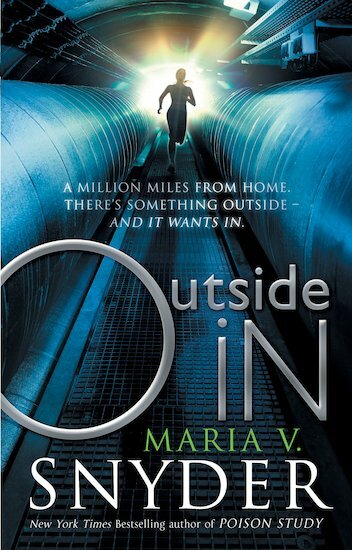 I used to be a scrub, cleaning the pipes and corridors of Inside. Then I found a whole world beyond the cube we live in and accidentally led a revolution against the Uppers. Now everyone is trying to figure out what happens next. Except me. The fight’s over and I want my life back. I need to explore the new world I’ve found and work out exactly what’s going on with Riley, the Upper who helped me win the war. But there’s something Outside. And I need to step up. Because it’s coming. Am I strong enough to stop it?